Charming 2 bd 1 ba completely remodeled Brownstone located close to NULU and fabulous restaurants. 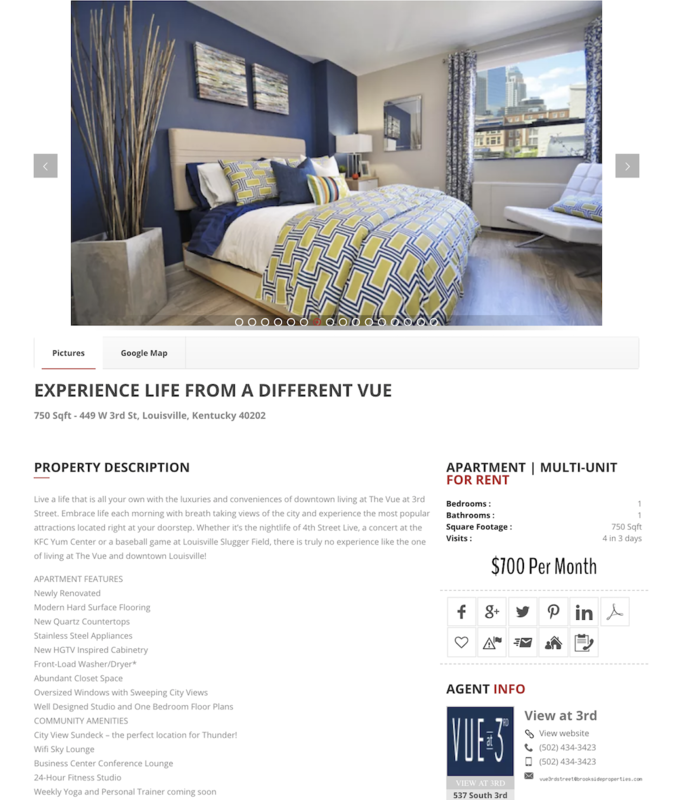 Fully furnished non-smoking unit with washer/dryer, SMART TV with Roku and complimentary WIFI with all utilities included. This unit boasts a lower level family room as well as a top of the line kitchen. Secured building and 24 hour security cameras. What a great opportunity to rent this cute stucco cape cod that offers three bedrooms, a nice Kitchen with lots of cabinets and counter space, and hardwood floors in both the spacious living, and dining rooms. A sun porch off the back, and an unfinished basement for extra storage round out this nice homewith great location. Pets are welcome on a case by case basis. 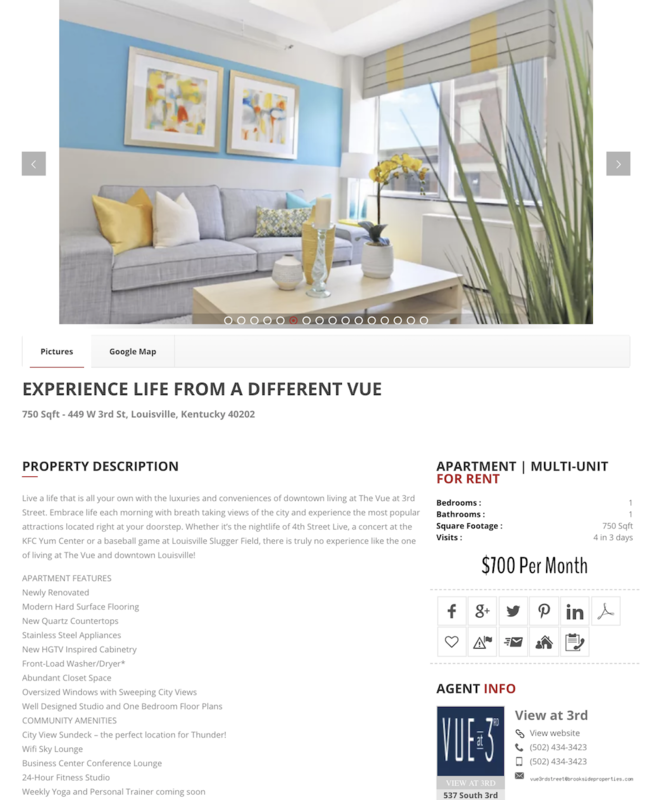 Walk to UofL, perfect for students. Wonderful three-bedroom home. Updated kitchen and bathroom. Large eat-in kitchen has dishwasher, range and micro. Plenty of closet space. First floor laundry room washer & dryer avail. Two-car garage with electric opener. Neat and clean, updated paint, newer carpet. Ready to move right in. Washer, dryer & refrig avail $99mo. Sorry no government rentals. Beautiful updated 1st floor unit. Spacious living room, dining area, updated kitchen, with all appliances: dishwasher, range, and refrig. Gorgeous new bath has vanity and tiled tub/shower. Two comfortable bedrooms. Newer windows, nice and bright, new flooring & carpet. Yes, this is totally awesome. Parking - right at your front door & a private courtyard for use. Check out this clean 3 bedroom and 1 full bath home. Home has washer and dryer hookups with nice yard. Rent is $900 with $900 security deposit. Pets are allowed but $500 of security deposit is then non-refundable annually with pets. Proof of income, application and credit check is required. What a great opportunity to rent this cute stone ranch that offers three bedroom, 1.5 baths and a partially finished basement. A nice Kitchen, spacious living room, family room in basement, and over-sized two car garage with fenced back yard will be perfect for a growing family. The Home has replacement windows, and updated furnace and central air. Pets are welcome on a case by case basis. Check out this clean and recently painted 3 bedroom and 1 full bath home. Home has washer and dryer hookups with nice yard. Rent is $950 with $950 security deposit. Pets are allowed but $500 of security deposit is then non-refundable annually with pets. Proof of income, application and credit check is required. Beautiful one level ranch patio home located on Cul-de-sac with open floor plan & new carpet. Grand size living room with fireplace. Kitchen with an abundance of cabinetry, breakfast bar, plus: dishwasher, range, microwave & refrigerator. Dining room has private views & large deck. Marvelous master suite has two large closets and a private bath with walk-in shower. Your search is over! This gorgeous Five bedroom two story brick home in desirable Beech Spring Farm has everything you would expect in an upscale property, and subdivision. The grand entrance includes a two story foyer with wrought iron center stair case that leads to four bedrooms upstairs for the growing family in need of space, or anyone accommodating guests for entertaining. Well maintained multi-level home. 3 BR 1.5 BA and attached garage. Large living room, dining area. Kitchen offers solid surface counter, dishwasher, micro and range. Upper level sports all bedrooms and full bathroom. Lower Level offers a huge family room, powder room and full-size laundry room. Fenced in rear yard. Sorry no government rentals. Non-smoking, no pets. Owner agent. Beautiful 3 Bedroom 2.5 Bath home for rent in the St. Matthews / Lyndon area. Located in a quiet, family-friendly neighborhood with easy access to the Watterson Expressway, Westport Road and Shelbyville Road. Convenient access to all restaurants and attractions in Westport Village and St. Matthews. Looking for your next place to rent can be a very difficult and time-consuming task. So why not let us help you find your next space for rent at no charge to you. Tell us the specific criteria you are looking for in an apartment, home or condo (i.e. number of bedrooms, bathrooms, location and rent factor), and RoloTC's team of rental specialissts will pair your Saved Searches. with our current and new listings. If you have rented for a while, then you know the good locations do not last but maybe a day, sometimes even hours. Creating your saved search will guarantee you are one of the first notified when a new apartment, condo or home for rent becomes available. If you are a landlord, owner or property manager, and you are tired of paying someone to maintain your website, then listen up, because we have all the tools you need for FREE on RoloTC. 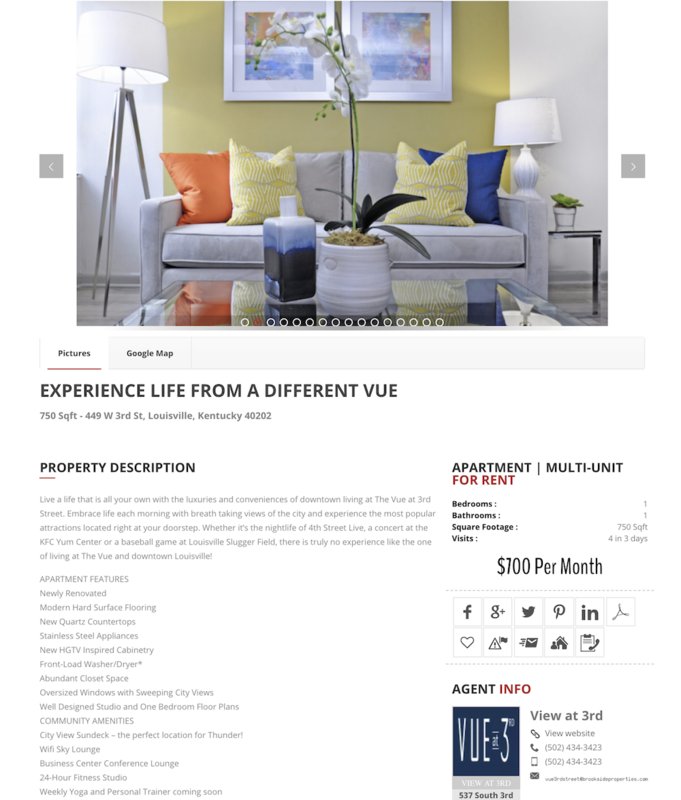 Find your next apartment or home for rent with RoloTC. We offer tools for you to filter your search for short-term or long-term lease agreements.